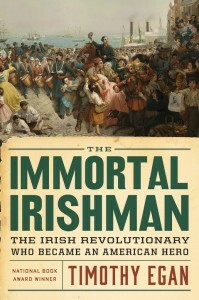 The immortal Irishman is Robert Meagher, surely the most famous and interesting person I’ve never heard of. Meagher (pronounced Mar) was an incomparably gifted nineteenth century orator and supporter of human rights. He formed part of a cadre of Irish intellectuals that fomented a failed revolution against British rule at a time when infected potatoes puddled in Irish fields, millions were starving, and British landlords exported wheat and oats form Ireland to England. In return for defying Queen Victoria and her troops, Meagher was sentenced to death, only at the last moment having his sentence commuted to lifetime banishment in Tasmania. After many years in virtually solitary exile, he escaped to America, overcame harsh anti-Catholic racism, and spoke his way into becoming a leading general of an Irish brigade in the U.S. civil war. Lincoln counted him as a confidant and following his wartime leadership of one of the most recognized battalions on either side of the conflict, Meagher became governor of the Montana territory, reluctant to fight Indians because he understood their plight as being in brotherhood with the plight of enslaved Africans and oppressed Irishmen. 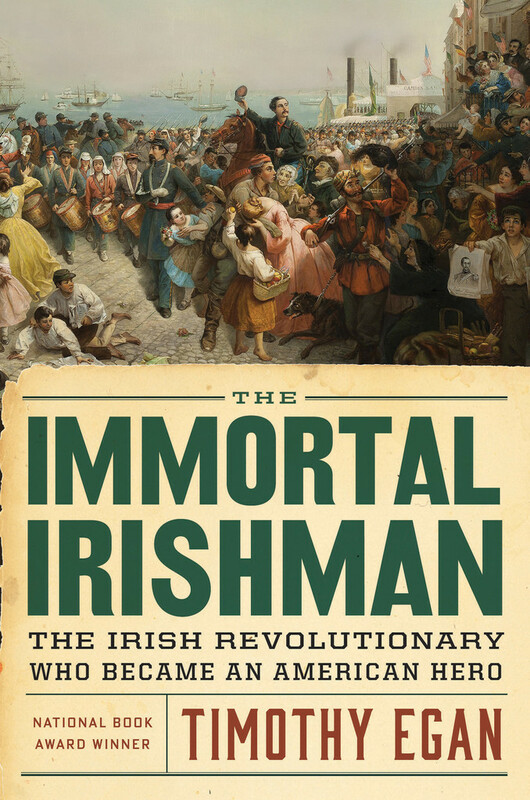 Egan’s account of Ireland’s subjugation is exceptionally clearheaded, and his retelling of the Civil War is as compelling as any I have ever encountered. 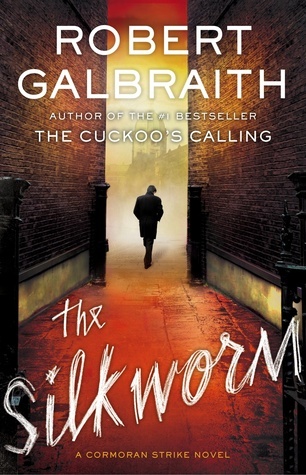 Let’s first state the not-so-obvious: Robert Galbraith is the pseudonym used by J.K. Rowling of Harry Potter fame for her mystery series featuring detective Cormoran Strike and his assistant, the alluring Robin (no obvious relation to Batman’s loyal sidekick.) The Silkworm features Rowling’s marvelous ability to capture character, dialogue, and contemporary London’s ether. The Silkworm is Strike’s second major case in which the metro police have misapprehended a perpetrator. To catch a killer, Strike must infiltrate the self-important world of authors, editors, publishers, and agents, and more tedious still, analyze a piece of contemporary obscure prose. No doubt Strike is serving as Rowling’s mouthpiece for a world she only joined through great effort and for which she presumably maintains only marginal respect. The whodunnit is legit, the main characters suitably on the knife edge of credible and over-the-top, the book a little too long, and Rowling’s mastery of the written word on full display. This is my standard house gift when I’m invited for a meal and ask if I can bring a bread. 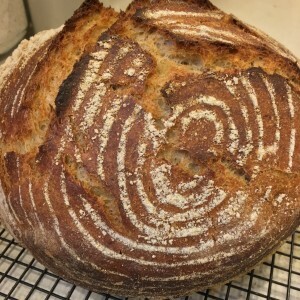 This one is sourdough rye. I added some apple juice as an experiment and though the dough smelled like an autumn orchard, there was no hint of apple in the finished bread. 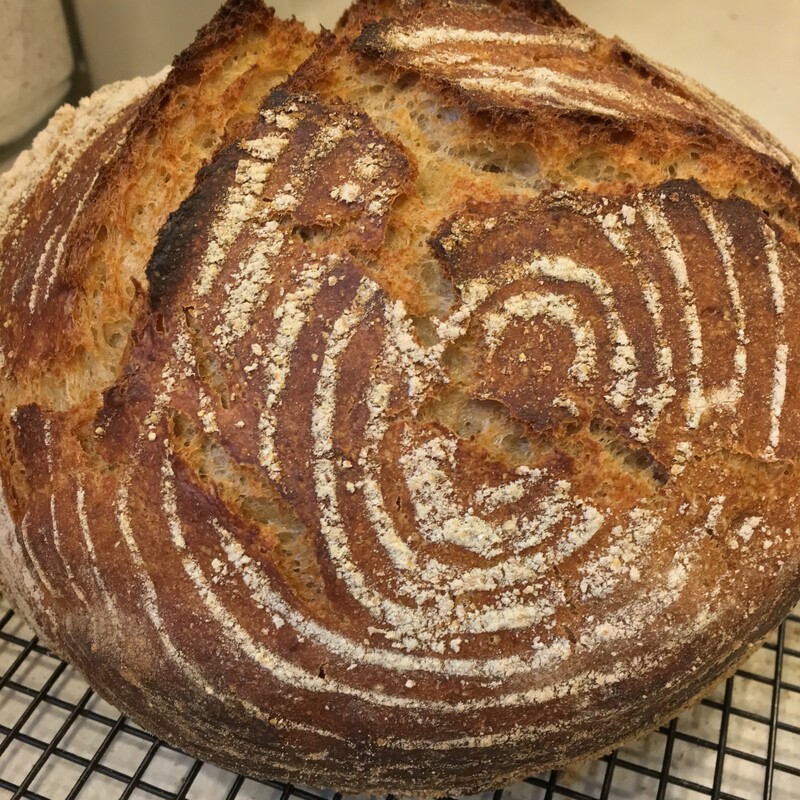 Last week, because classes have finally ended, grades are handed in, and all that remains is bureaucratic drivel, I found some room for a little baking creativity. I whipped up a dozen English Muffins augmented with some flax seed meal and raw sunflower seeds. The key to English Muffins is to first fry them on a cast iron skillet for as long as you can stand it without burning the bottom, flip it, repeat, and then bake. 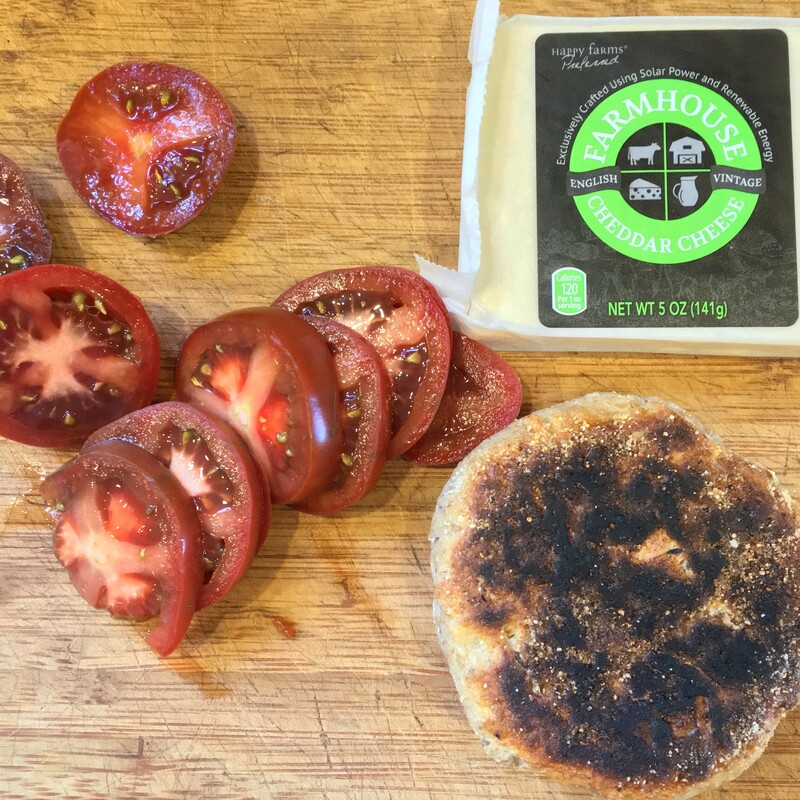 Warm English Muffins for dinner. 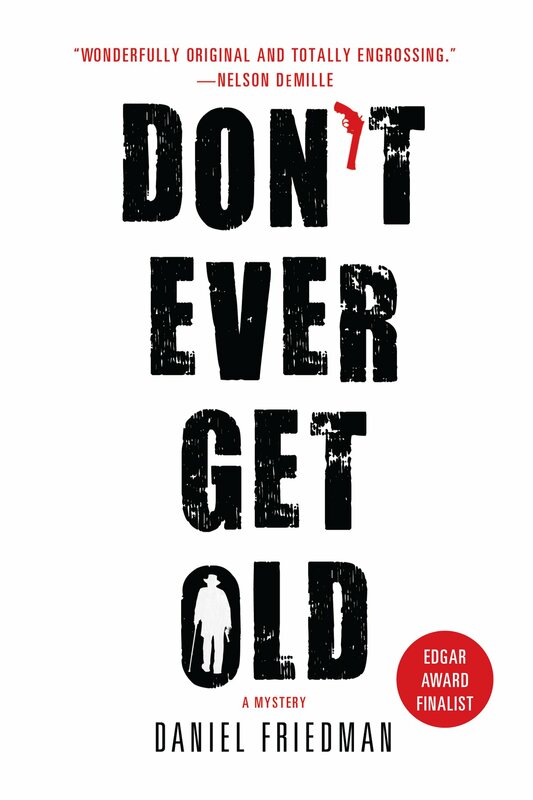 Buck Schatz, an 87-year-old former tough guy cop from Memphis has never dropped his crusty exterior nor belligerent attitude toward bad guys even though he’s been retired from the police force for thirty years. Come to think of it, he hasn’t given up being nasty to nice guys, his wife, nor anyone else nor does he appear to have a soft interior. So while he occasionally kvetches about his infirmities in Yiddish and hurls insults of his grandson, the law student, from time to time that are funny, it’s frankly hard to root for Schatz and his grandson while they hunt down a former Nazi prison guard, now suffering from dementia in an old age asylum in St. Louis, his stolen gold bricks, and a sicko murderer. Schatz just isn’t that likable. Moreover, if he can get away with it Buck wants to keep the gold for himself. So where’s the Jewish morality in that? China, despite its rocket launch into modernity, is still a country of five thousand years of history. As Americans, a people that at best can only recall a couple of centuries, and let’s face it, have largely been a people focused on the future rather than the past, bearing that much history is hard for us to fathom. 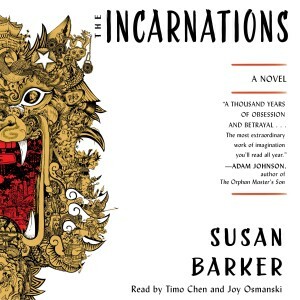 The Incarnations injects life into China’s past by introducing us to a Beijing cab driver who carries within him the reincarnated lives of earlier Chinese who have survived imperial eunuchs, sadistic monarchs, invading Mongols, and Mao’s Red Guard. 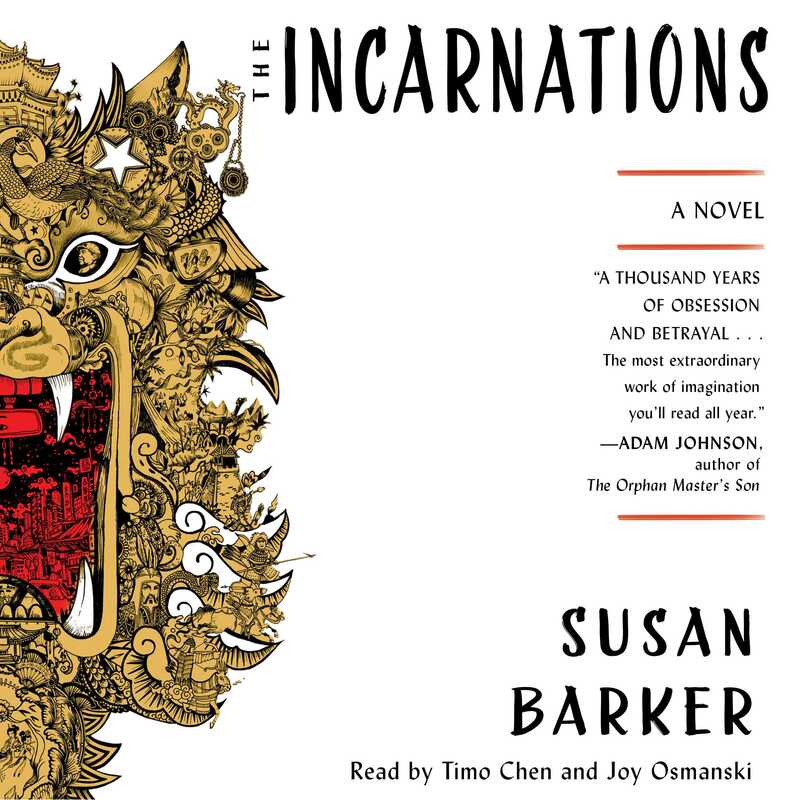 Barker’s story-telling is creative, deeply researched, and luminous. She will make you think about the limitations imposed upon the bonds of love and friendship as they are tested over a millennium.